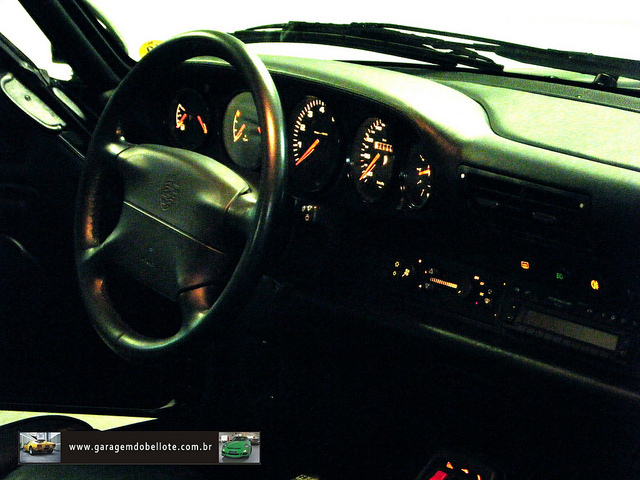 Here are a few shots taken by Renato Bellote of a 993 Turbo in Brazil. Renato runs a blog called garagemdobellote.com and he lives in Sao Paulo. 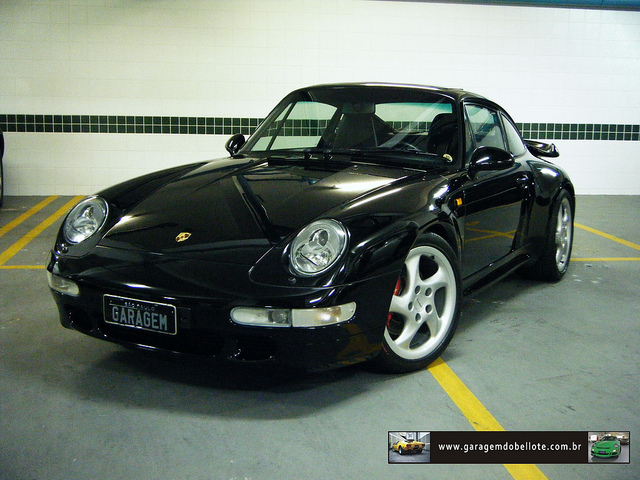 If you go to the link below you can see a couple more pictures of this beautiful Turbo and a video of it with a 993 C2 in Speed Yellow with Blue interior. 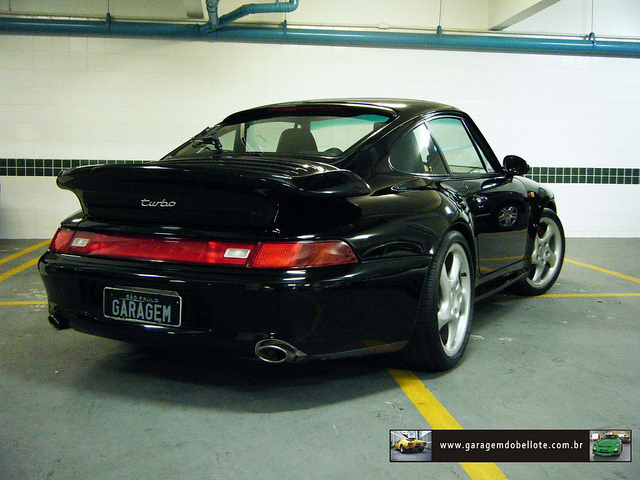 Renato features not only Porsche’s but also many other rare and unusual cars. Some that we don’t have in the US. The car culture is alive and thriving in Brazil! Cheers for a superb article. Really captivating.